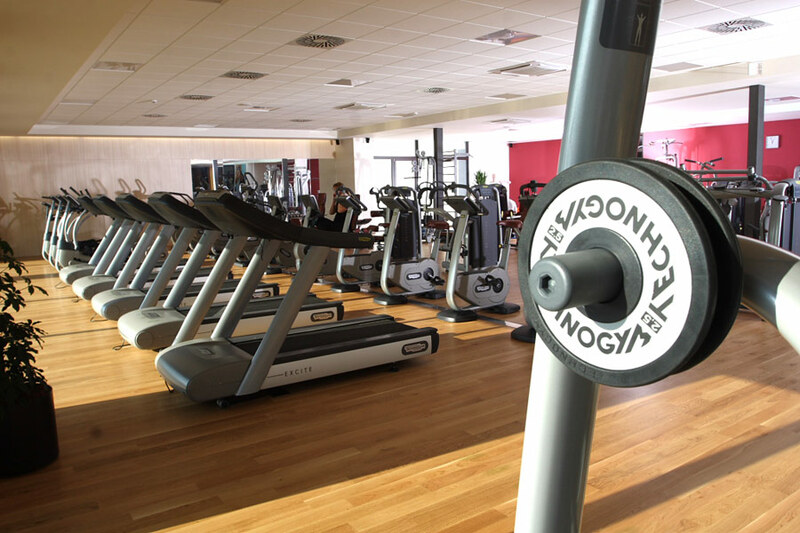 The gym is furnished with equipment by TECHNOGYM, an official partner of the 2008 Summer Olympic Games in Beijing. These machines meet the most demanding criteria on design and the biomechanics of movement. 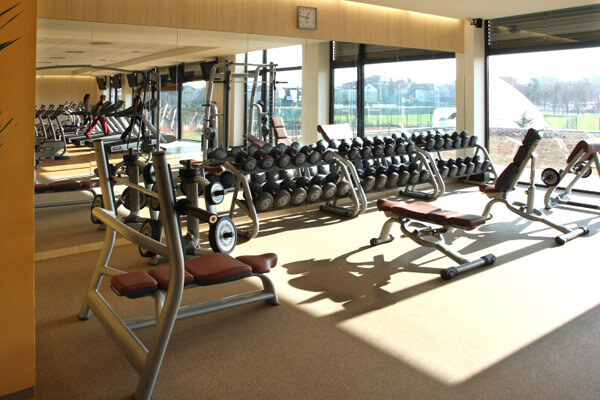 A trainer is always available in the fitness centre to advise and help clients. In addition to H.E.A.T. Program and group exercise lessons of all types, we are able to develop training plans according to the needs of clients, including diet plans.